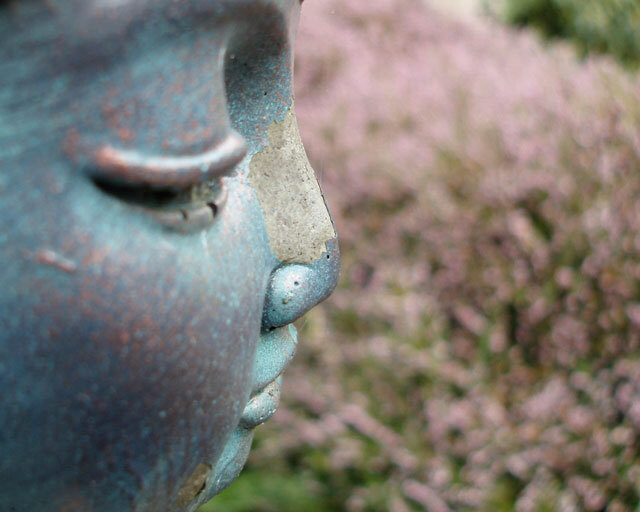 Greater Boston Zen Center has moved! Please join us at our new wheelchair accessible location right in Central Square Cambridge. See our Parking & Directions page for more information. The Greater Boston Zen Center, located in Cambridge, offers an extensive schedule of Zen Buddhist meditation practice and periodic Zen meditation retreats. The Center also offers meditation classes. We offer one and two day meditation retreats at our location in Cambridge, and multi-day residential meditation retreats at other locations in the area. Classes in various topics in Zen and Buddhism are also offered. In addition to our main center in Cambridge, near the Somerville line, we also have affiliated Zen meditation groups in North Weymouth, Middletown, CT, Pembroke, Maine, and Providence, RI.